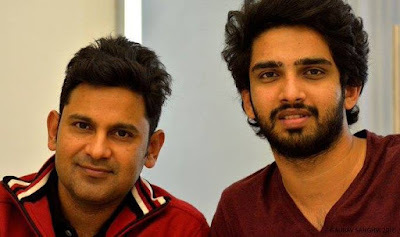 Amaal You have knack of creating melodies. Keep going & please our ears with your talent in future also. Manish Kumar ji... Thankyou so much for a wonderful lowdown on our music. I am glad you liked it. Mujhe to MS Dhoni hi bahut pasand hain aur is kaaran unse judi har ek cheej.